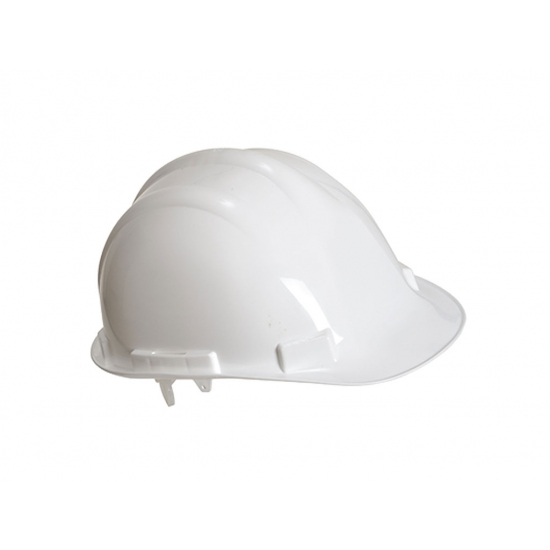 Lightweight Safety helmet has a low profile design which is easily carried and worn for long periods of time. 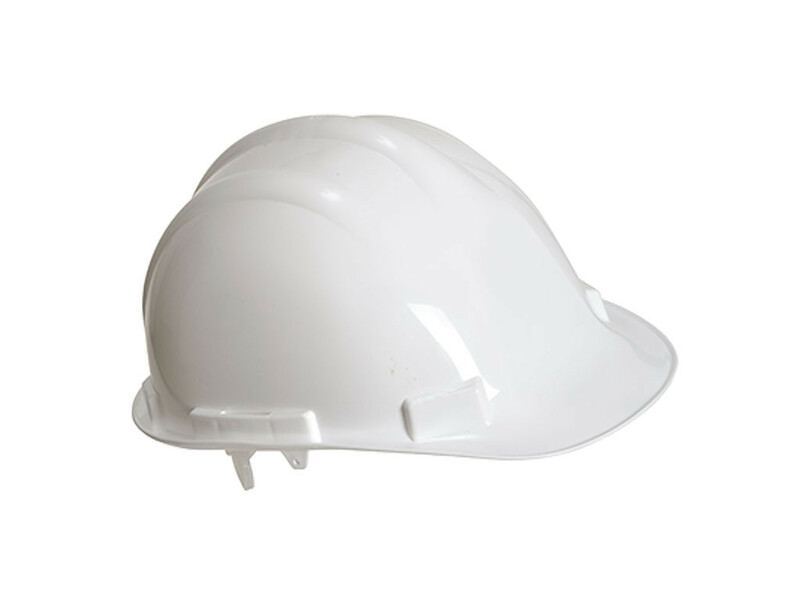 Impact resistant polypropylene shell offers exceptional protection. Suspension harness with adjustable headband provides a snug, secure fit. Angled rain gutter with generous rim. Size Adjustable: 52-62cm. Fabric Impact modified Polypropylene. CE certified. This product conforms to EN 397 -10C/+50C LD, 440V, EN 50365 Class:0 and ANSI/ISEA Z89.1 Type 1 Class E.